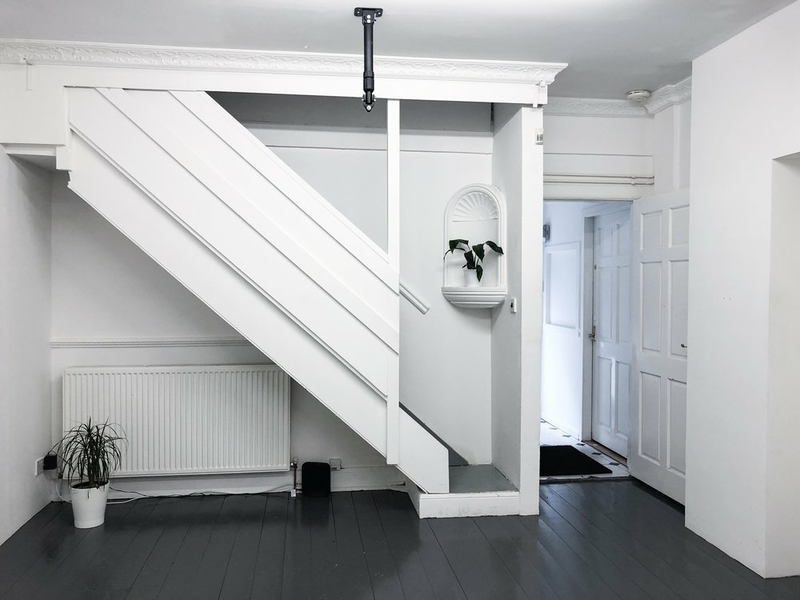 The gallery space has white walls and a grey painted wooden floor. Lighting is provided by daylight strip bulbs. There are no windows in the space. The walls can be used to mount work. They are MDF stud walls. The space is ideal for exhibitions. £120 weekend exhibition / event - to include an opening (Wednesday - Monday) This includes publicity through our website, social media and mailing list. The space is suitable for private workshops, meetings and talks. There are two large, sturdy tables that can sit up to twelve people. There are also twenty four stools. 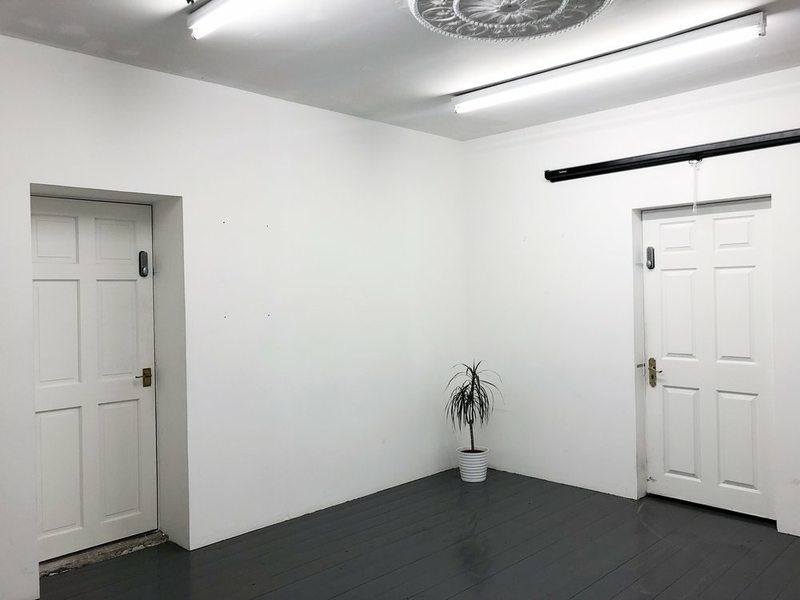 Our project space is also accessible to freelancers. A work desk, chair, high speed wifi and access to kitchen and bathroom facilities are included. Availability varies, please get in touch to schedule suitable dates. £10 per person, per day. If you have specific requirements out with the above, please don't hesitate to get in touch and we will do our best to accommodate your needs. A proposal expressing your desired use for the space. If you would like a tour of the building, please arrange a suitable time with Catherine.